Pike Creek Physical Therapy is committed to providing quality physical rehabilitation services. We have an experienced exceptional staff. We have been in existence since 1990. Pike Creek Physical Therapy has been deeply involved in the community. Dennis graduated from West Chester University in 1976 with a Bachelor of Science degree in Health and Physical Education, and a minor in Athletic Training. He completed his MS in Exercise Physiology at West Virginia University where he was a graduate assistant in athletic training. He continued studies at the University of Indianapolis, receiving his MS in Physical Therapy. 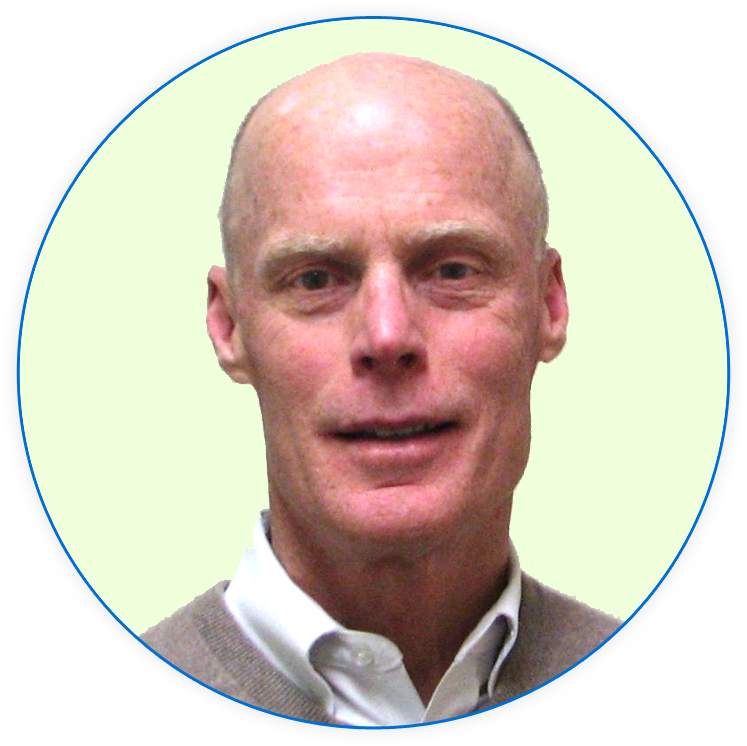 Dennis has worked as an athletic trainer at the high school, collegiate, and Olympic levels. He has had the good fortune of working many high profile events including: Olympic National Sports Festival, National AAU Track and Field Meets, Big Ten Track and Field Championships, National Figure Skating Championships, High School Indoor Track and Field Championships, National Wrestling Tournaments and Major College Football. He has worked as a physical therapist in the hospital, corporate, and private clinic settings as a clinician, manager, and owner. 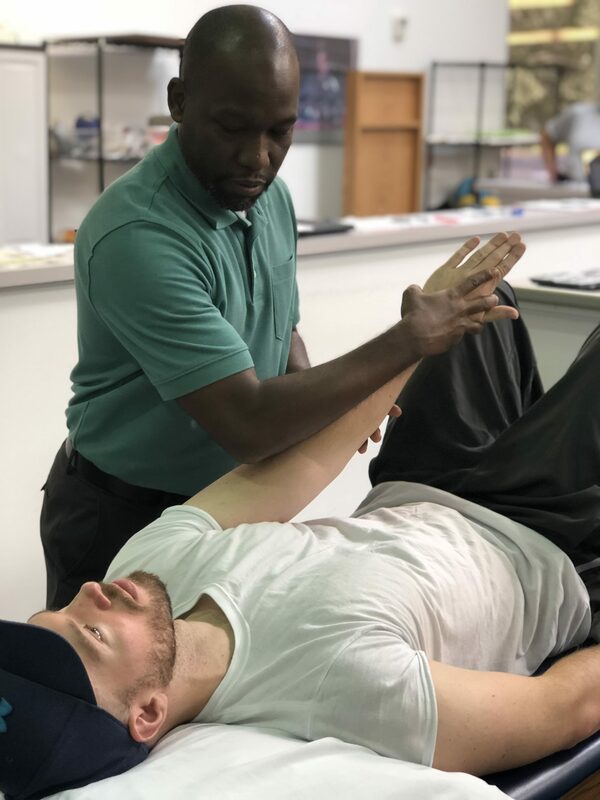 Dennis has conducted numerous workshops nationally relating to various orthopedic and sports physical therapy topics with particular emphasis on foot/ankle biomechanical evaluation and treatment. He has completed all course work available to physical therapists from the Michigan State School of Osteopathic Medicine, and all McKenzie course work related to treatment of spinal disorders Competing as a runner in track and road races during high school, college, and post-college, Dennis now enjoys cycling and mountain biking both competitively and recreationally. He loves spending time with his very active wife, five children, and two grandchildren. Dennis graduated from West Chester University in 1976 with a Bachelor of Science degree in Health and Physical Education, and a minor in Athletic Training. He completed his MS in Exercise Physiology at West Virginia University where he was a graduate assistant in athletic training. He continued studies at the University of Indianapolis, receiving his MS in Physical Therapy. 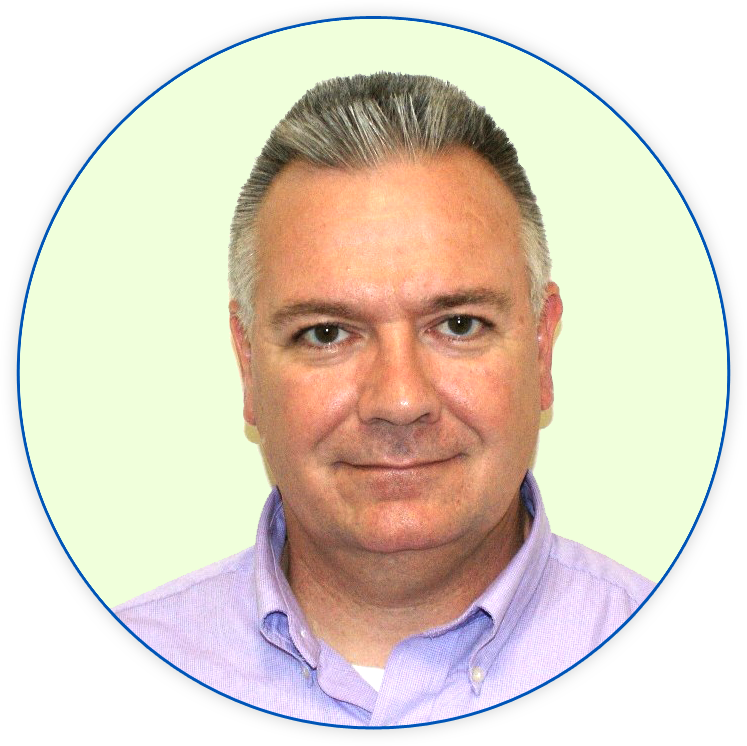 Dennis has worked as an athletic trainer at the high school, collegiate, and Olympic levels. He has had the good fortune of working many high profile events including: Olympic National Sports Festival, National AAU Track and Field Meets, Big Ten Track and Field Championships, National Figure Skating Championships, High School Indoor Track and Field Championships, National Wrestling Tournaments and Major College Football. He has worked as a physical therapist in the hospital, corporate, and private clinic settings as a clinician, manager, and owner. Competing as a runner in track and road races during high school, college, and post-college, Dennis now enjoys cycling and mountain biking both competitively and recreationally. He loves spending time with his very active wife, five children, and two grandchildren. Kevin completed a Bachelor of Science degree in Exercise Science and Wellness with an Athletic Training Concentration at Wayne State College of Nebraska and a Research/Graduate Fellowship at the International Center for Aquatic Research located within the U.S. Olympic Training Center in Colorado Springs in 1991. Prior to joining Pike Creek Physical Therapy in 2011, Kevin worked as a collegiate, high school and middle school athletic trainer in Tennessee and Pennsylvania. He spent time as Administrative Director of Mercy Sports Medicine, as a Physician Extender at a multidisciplinary orthopaedic practice and as the manager of a fitness facility specializing in personal training and nutritional counseling. He taught Biomechanics / Kinesiology / Anatomy / Physiology laboratory classes at Temple University. Kevin is a certified athletic trainer and a member of the National Athletic Trainers’ Association. His interests include physical fitness, reading, and spending time with his wife and children. Bernard graduated from Delaware Technical Community College in 2017 with an Associates Degree from the Physical Therapist Assistant program. He was awarded the First State Orthopedics Award for Clinical Excellence during his educational tenor. Prior to his schooling and joining the Pike Creek Physical Therapy Team, Bernard worked in banking and insurance with various companies. Bernard has always had an interest in how the body works and joined Pike Creek Physical Therapy to begin his new career in September of 2017. Bernard is a Certified Physical Therapist Assistant. His interests include physical fitness, sports, music, and spending time with his wife and son.